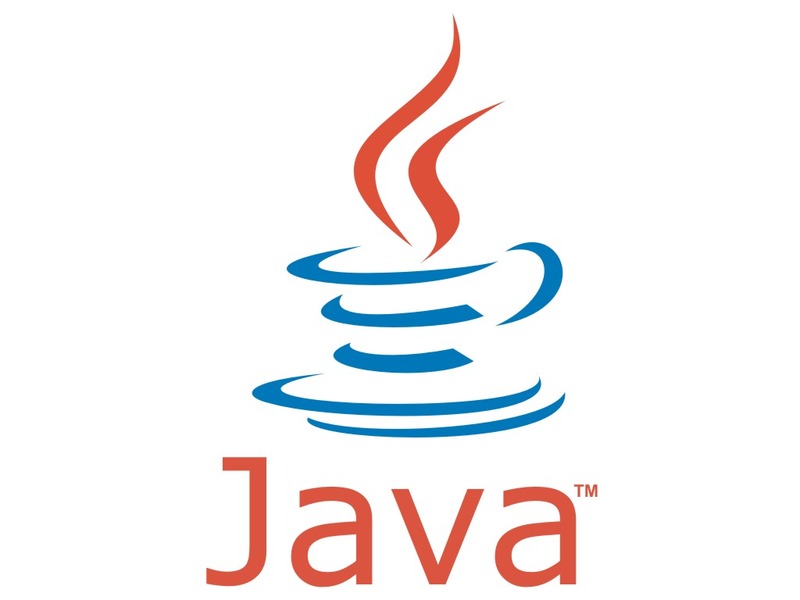 instanceof operator is used to test whether an object is an instance of class. 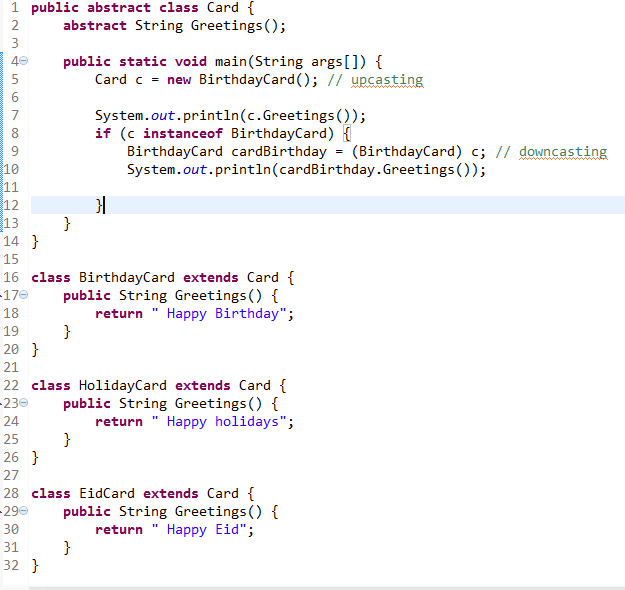 instanceof operator returns true if c is an instance of BirthdayCard class otherwise false. If the result of instanceof operator is true then corresponding cast expression will always be valid. instance of operator .